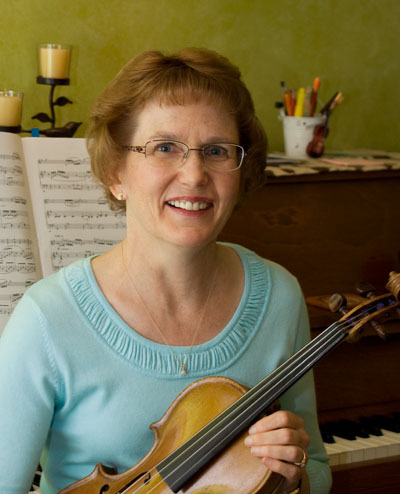 Deb Weideman teaches violin lessons out of her home studio in Maple Grove, MN., a northwest suburb of Minneapolis / St. Paul. She uses a modified Suzuki violin approach with younger students and a more traditional method with older students. Teaching afternoons and evenings, Deb works with beginner and intermediate students.